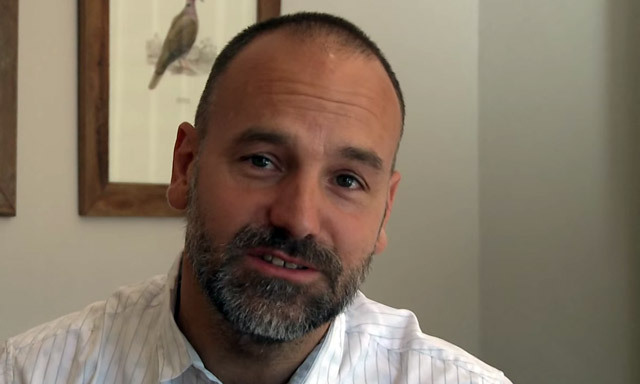 South African Internet billionaire Mark Shuttleworth’s HBD Venture Capital has sold its stake in South African 3D Doppler ball-tracking sports radar specialist FlightScope to management on what the parties are calling “mutually beneficial terms”. FlightScope was founded by radar engineer Henri Johnson in 1989 to develop systems that measure projectiles for the defence industry, but it diversified into sports applications in pursuit of growth. In 2006, HBD Venture Capital, owned by Shuttleworth and managed by local VC firm Knife Capital, became a funding partner in FlightScope’s worldwide expansion strategy. The capital injection from HBD helped FlightScope step up its international marketing and sales of its products and services and protect the company’s intellectual property worldwide. A clawback provision allowed the entrepreneurs to “claw back” some shares from HBD over the first three years of the investment based on achieving certain performance milestones. Using the capital injection, FlightScope expanded its applications into golf, tennis, cricket and baseball. In golf, for instance, its products provide 27 measurements of ball flight and club head parameters for golf instructors, club fitters, professionals and equipment manufacturers. In tennis, FlightScope supplies all chair-umpire scoring systems to the ATP, WTA, ITF, Wimbledon and other individual tournaments, while in cricket, it supplies bowling speed measurement systems for televised games. In 2008, FlightScope relocated its headquarters from Stellenbosch to Orlando, Florida — a key location for the golf industry — to get closer to its customers and focus on business development. FlightScope was “positioned” for an international exit and soon attracted attention from sports equipment manufacturers in various industry verticals, the parties said in the statement. In considering deal-structuring alternatives, the management team ultimately preferred to unlock additional potential in a continued growth phase, they said. The buyback was achieved “without compromising on VC portfolio return criteria, and there is continued involvement by key stakeholders to facilitate post-deal success”. HBD has already had a number of successful VC exits. They include financial services company Fundamo to Visa and predictive analystics company CSense to General Electric.